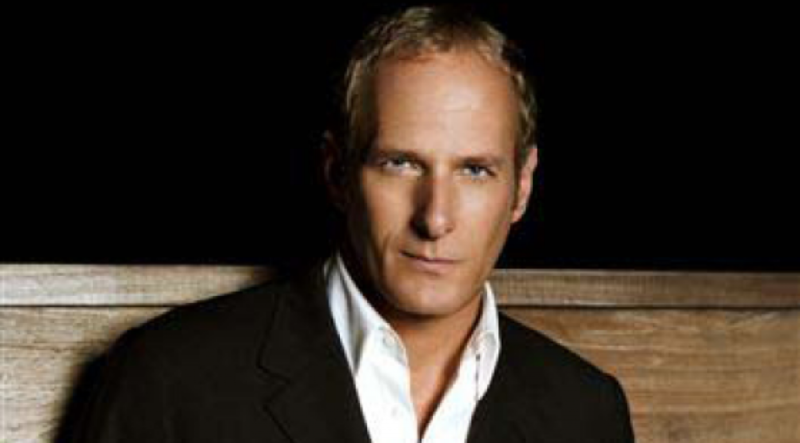 Grammy legend and singer songwriter, Michael Bolton, performs with orchestra for his 2012 Australian Tour. Accolades for Michael's artistic achievements include two Grammys for Best Pop Male Vocal Performance, six American Music Awards, twenty four BMI & ASCAP Awards, nine Million-Air Awards, Hitmakers Songwriter of the Year Award and a Star on the Hollywood Walk of Fame. Michael's diverse musical interests have produced eight Top Ten studio albums and nine #1 singles across Pop, Jazz & Classical charts, with global sales of more than fifty three million. The six time Platinum album Soul Provider gave Michael his first Grammy for the #1 single How Am I Supposed To Live Without You and hits with Soul Provider, How Can We Be Lovers and When I'm Back On My Feet Again. His second Grammy blockbuster, When A Man Loves A Woman, featured on the #1 album Time, Love & Tenderness and hit singles were also the title track, Steel Bars, Love Is A Wonderful Thing and Missing you Now. More hits followed with To Love Somebody and Reach Out I'll Be There, That's What Love Is All About, the Grammy nominated Said I Loved You...But I Lied, the tribute Bolton Swings Sinatra and the album of arias, My Secret Passion, which remained at #1 for a record breaking six weeks on the classical charts.